Sorry about that! The links now show the pictures. I recently bought a Sargertia Theezans (Sweet Plum). A few small plants shot up through the moss. My girlfriend is quite certain they are weeds and I don't doubt her. 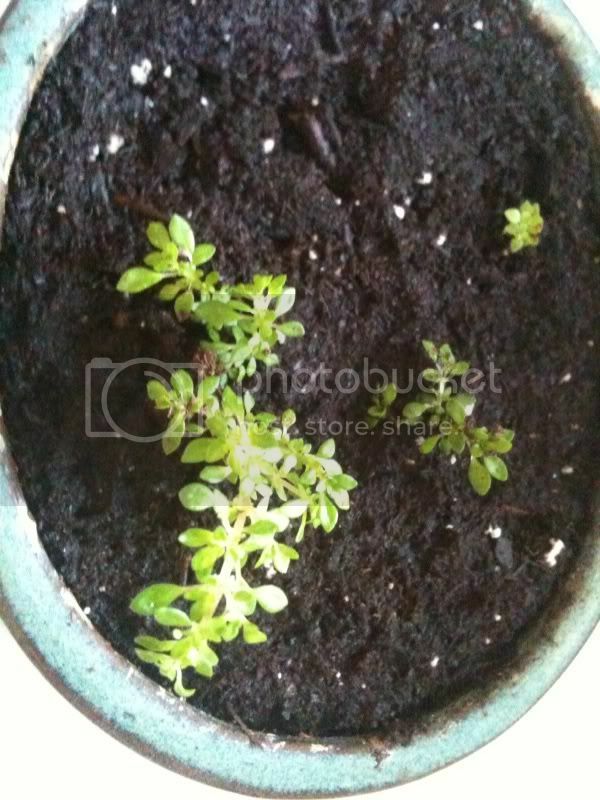 But, I was hopeful that maybe they were more sweet plum bonsai plants so I repotted them in their own small pot. Bonsai or weeds? The second picture is of the plants that came from the moss. There are many tiny leaves on these plants and are shaped not very unlike the leaves from the bonsai. The largest of them is about the length of 1.5x the diameter of a quarter. If these pictures are downsized it gives a more clear shot. Last edited by sftyptrl on Sat May 29, 2010 10:18 pm, edited 2 times in total. We can't see images in your gmail mail box. You'll need to uplaod them to someplace like photobucket for us to see them. Then the Bonsai experts can chime in. As far as weed versus Bonsai, that's entirely up to you. There's no such thing as Bonsai plants(I know this sounds weird). Bonsai is a style of growing a plant, not a specific plant itself. A Bonsai'd Black pine is just a Black Pine, a Bonsai'd Spruce is just a Spruce tree. Sure, most use dwarf varieties of trees and plants over full size specimens, but there is no real Bonsai variety. 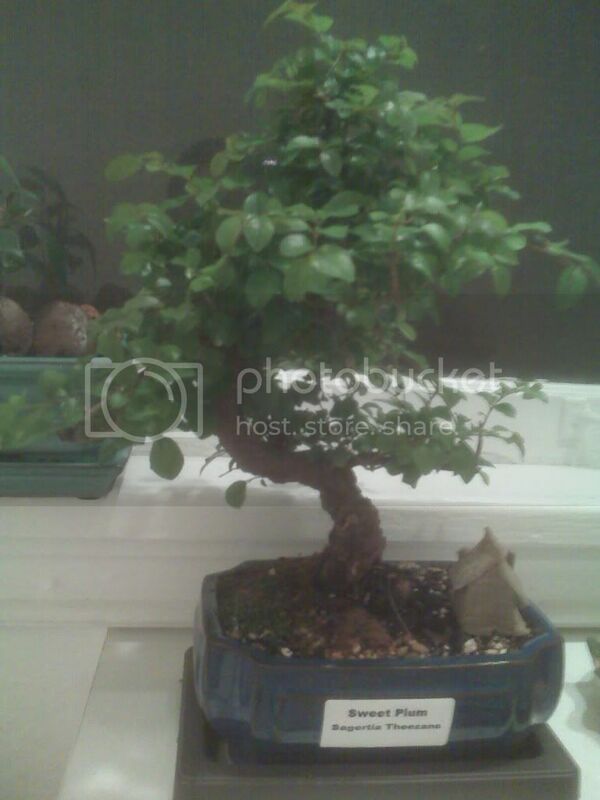 This is a common misconception about Bonsai trees. The Bonsai experts can explain this better.